Posted by Andrew Fentiman // May 22, 2013 // Gold, Silver. Anthem Vault provides U.S. residents with an efficient and liquid way to buy, own and sell physical 100% fine gold and silver bullion. 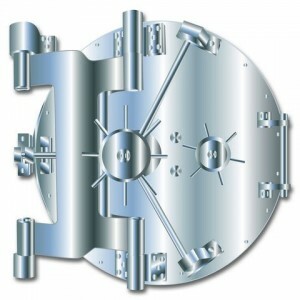 All metals are securely stored with an independent world-class vaulting facility (est. 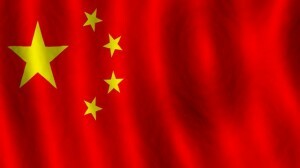 1859) in Salt Lake City, Utah and are fully insured by Lloyd’s of London (est. 1774) against loss, damage, or destruction caused from theft or natural disaster. Our U.S.-based support team is here to help answer your questions, and is fully trained to guide you through any issues or problems you might experience while using our service. Alternatively, see our FAQ page for quick answers to common questions. You can contact us by e-mail 24/7 or by phone during normal business hours of 6:30 a.m. to 1:00 p.m. Pacific Time (9:30 a.m. to 4:00 p.m. Eastern Time). Our full contact information can be found on our Contact Us page. You can buy parts of a bar or full bars, with a minimum purchase amount of $25 up to a maximum purchase amount of $5 million per order. 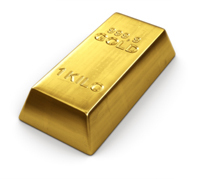 All gold is held in the form of 1-kilogram (32.15 oz) bars .9999 fine. 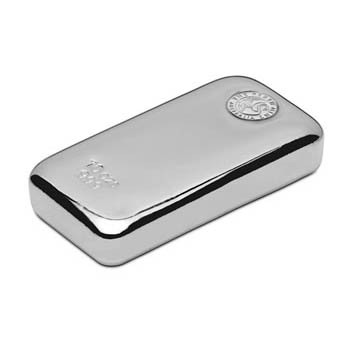 All silver is held in the form of COMEX approved 1,000 ounce bars .9990 fine or higher. All gold and silver bars are produced by globally recognized LBMA-approved refiners. Anthem Vault’s offices and experienced operations team are based in Las Vegas, Nevada. The company is incorporated as a Nevada corporation under the name of Anthem Vault, Inc. and it is regulated as a precious metals dealer by the USA Patriot Act. The Blanchard name stands for trust, integrity and security in the precious metals business, and it has done so since 1971, starting with the father of Anthem Vault Founder & CEO Anthem Hayek Blanchard. James U. Blanchard III bravely fought for Americans’ right to legally own gold and spent the next three decades championing the inherent value of precious metals, simultaneously growing a core group of successful bullion, coin and investment conference companies. A respected precious metals industry expert for many years in his own right, Anthem Hayek Blanchard and Anthem Vault continue this fine tradition today, putting to good use the accumulated knowledge and expertise in precious metals and investment strategies, while our cornerstone Anthem Vault Standard secures, protects and insures your gold and silver assets. A safeguarded and encrypted account with Anthem Vault offers an easy, safe and secure way to buy, sell and store fully insured gold and silver, enabling you to accumulate and preserve real wealth in these troubled times.